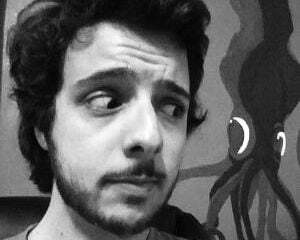 Some people got real squirrelly when they thought Link might have been a woman in the new Legend of Zelda. None of you, I'm sure. Our community has a noted love for the idea of Link as a woman. 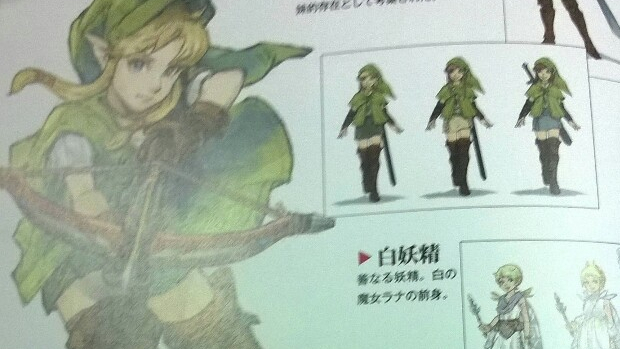 Anyway, here's some pictures from the Hyrule Warriors artbook (via GoNintendo) that show Link as a lady. Or, basically, as Dragon's Crown's best character, the Elf. [Update] As some commenters pointed out graciously, without a hint of derision or deep seated irritation, the kanji actually point to this "woman" as being possibly a "sister" or "daughter" to Link, called Linkle, rather than actually Link himself/herself. Strong genes in that Link family. Lets you know they're all...linked.